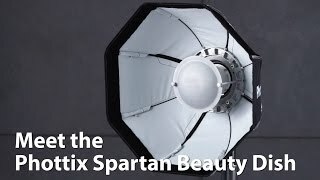 The beauty dish mk ii 51cm silver + bowens adapter Studio Lighting is manufactured by Phottix and was added around March 2018. 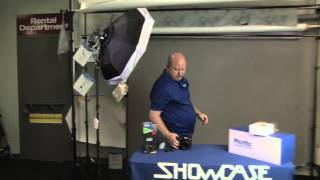 This version of the Studio Lighting comes in Color : Silver , Centimeters : 51 cm. 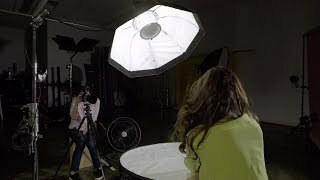 The best price for the PHOTTIX BEAUTY DISH MK II in Kuwait is KWD 50 sold at Aabworld and available with free shipping and delivery within 1-2 days.